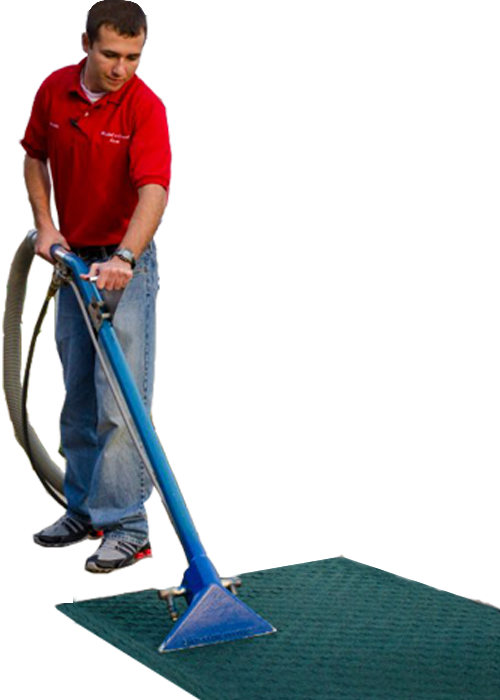 Windell's Carpet Care has been providing exceptional residential and commercial carpet cleaning services in southern Indiana since 1970. 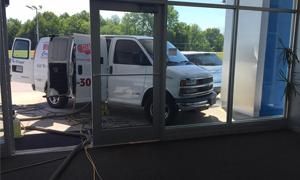 We use a Bane Clene truck mounted system that cleans deep and dries fast while sanitizing and deodorizing carpet. Our cleaning solution does not include any harsh or harmful chemicals. 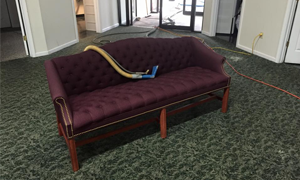 Windell's Carpet Care also cleans, sanitizes, and deodorizes residential and commercial upholstery. Windell's Carpet Care can clean, sanitize, and deodorize the carpet and upholstery in your car, truck, RV or boat! 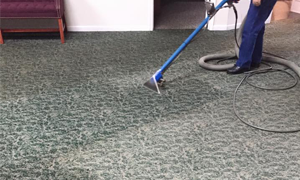 We use a Carpet Steamer cleaning system with a chemical-free, detergent-based cleaning solution that contains both sanitizing and deodorizing agents. Our cleaning solution is heated to approximately 160°F and is delivered at approximately 110 psi, ensuring that the contaminates are separated from the carpet and the fibers are sanitized. It does not melt the carpet fibers or separate the carpet fibers from the backing. The average drying time is 1-4 hours. 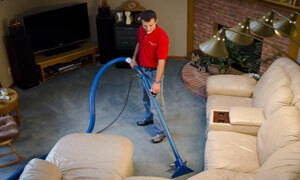 We remove 90-97 percent of the moisture that we put into the carpet.